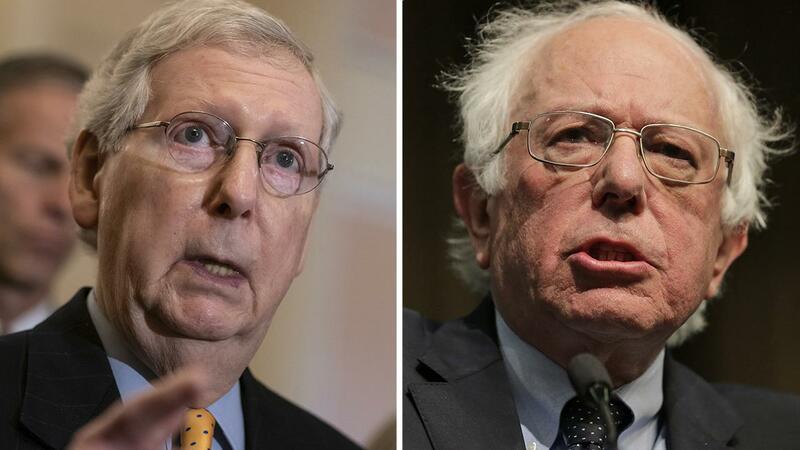 Sen. Bernie Sanders’, I-Vt., newly unveiled ‘Medicare-for-all’ plan, backed by a host of other 2020 Democratic presidential hopefuls, would open the door to giving health care to illegal immigrants — a marked left-wing departure from past proposals for healthcare reform. The legislation, unveiled by Sanders this week, and signed onto by Sens. Kirsten Gillibrand, N.Y., Kamala Harris, D-Calif., Cory Booker, D-N.J., and Elizabeth Warren, D-Mass., does not speak directly about immigrants but refers to covering U.S. “residents” instead. While the Health and Human Services Secretary is given the task of defining residency, the federal government is tasked with taking steps to ensuring that “every person in the United States has access to health care, The Washington Examiner notes. Such provisions are not new for Sanders, who has in the past pushed plans that would not exclude those in the country illegally. But it does mark a change for the 2020 field as a whole, which has moved dramatically to the left. Sanders’ bill would also mostly abolish private health insurance. Some estimates put the cost up to $32 trillion over the next decade. Neither the House nor the Senate bill is likely to be made law while Republicans control the Senate and the White House. Republicans would almost certainly oppose either bill as a bloc, but even on the Democratic side, the plan could face significant resistance. But the pushback from Democratic leadership has not stopped the shift left by both House freshmen and 2020 presidential candidates, particularly on the thorny topic of illegal immigration. Former San Antonio Mayor Julian Castro has called for illegal immigration to be treated as a civil, rather than a criminal matter. Meanwhile Gillibrand, as part of her call for “comprehensive immigration reform,” suggested that she wants to expand Social Security to those in the country illegally. Fox News’ Barnini Chakraborty and The Associated Press contributed to this report.